A fresh and mint-y shampoo / body bar. Castor oil is added to help condition the scalp and hair. Peppermint and Rosemary essential oils are stimulating and refreshing. 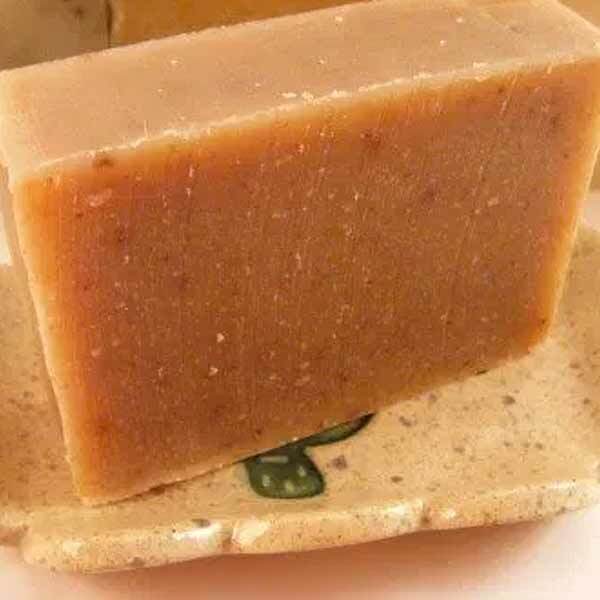 Wash your hair and your body with this fresh & minty bar of soap. 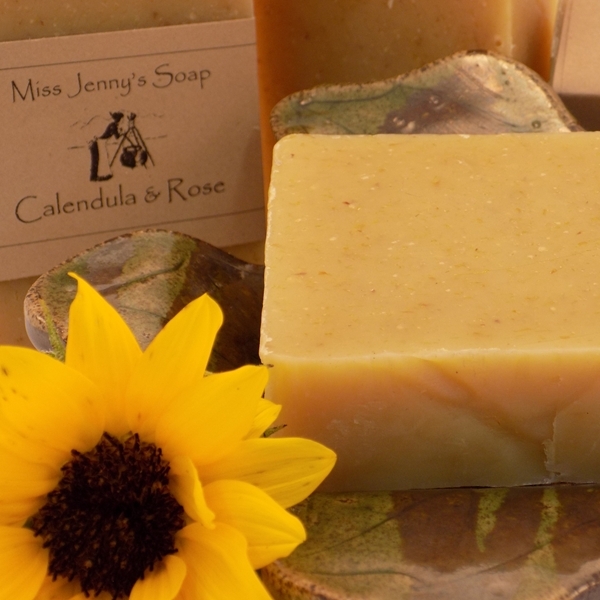 We have added a large amount of castor oil to this soap, which makes it a shampoo bar. Castor oil is known to be conditioning to the hair and skin. Peppermint and Rosemary stimulate the scalp to promoting hair growth and reduce dandruff. Very Cooling and refreshing to the head and body after a work out or hot day. 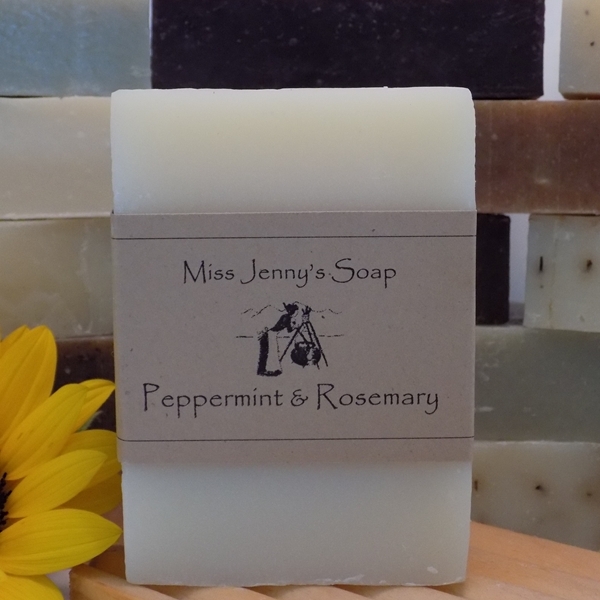 Our Peppermint and Rosemary Shampoo / body bar is designed to be Gentle, Cleansing, and long lasting. Enjoy!! 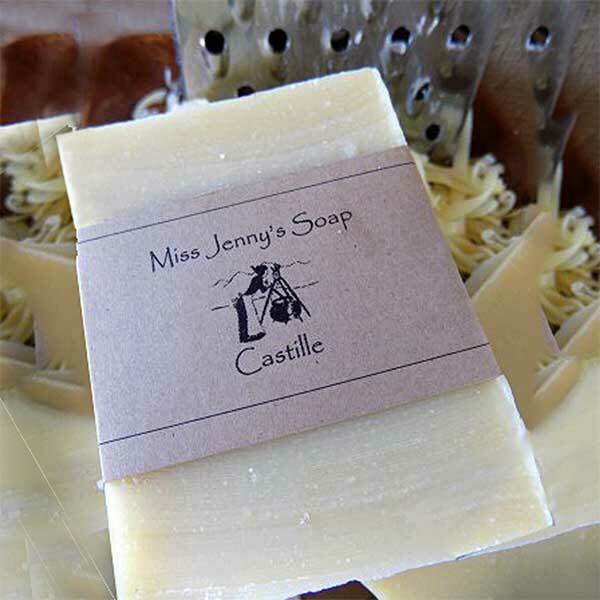 No preservatives are ever used in Miss Jenny’s soap. Ingredients for Peppermint and Rosemary Shampoo: saponified tallow, Castor/coconut/ olive oil, peppermint, and rosemary essential oil.